yield squeaky clean interiors and faster dry times. 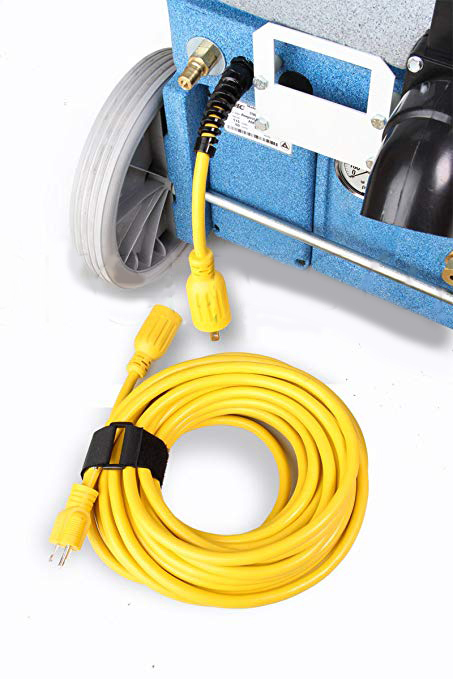 The key to our single cord, heated, high performance AUTO 3000, is our state of the art LOW FLOW 100 PSI pump. 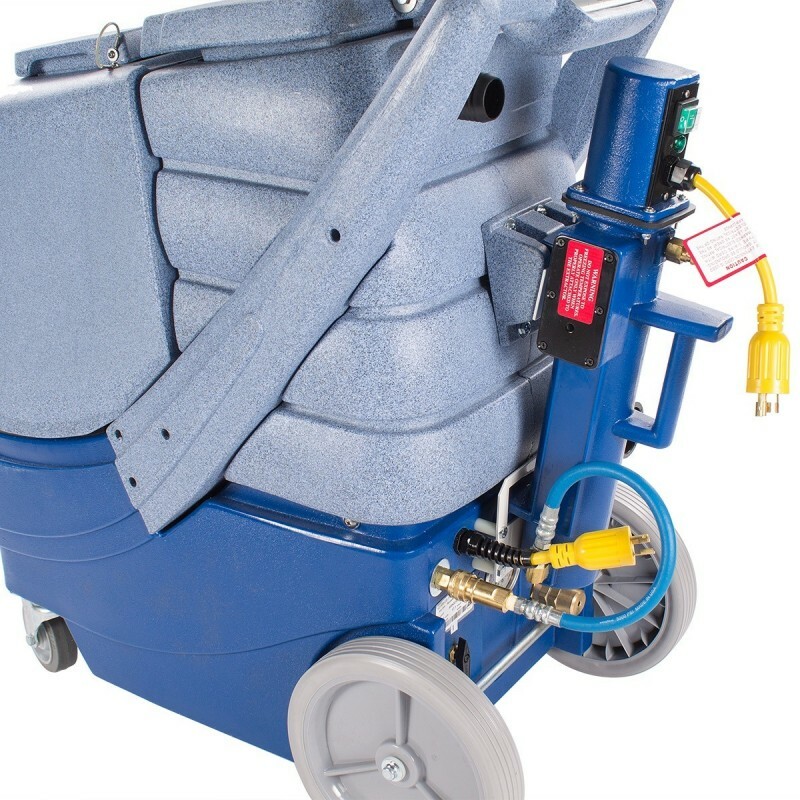 Our pump provides a lower moisture output compared to our standard carpet extractor pumps, while still providing a powerful 100 PSI of agitation. 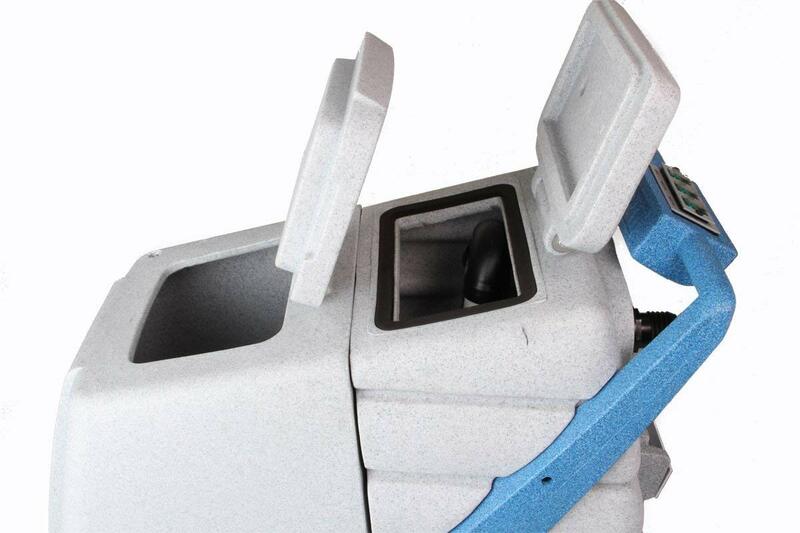 This low moisture output requires less energy to extract and less energy to heat. 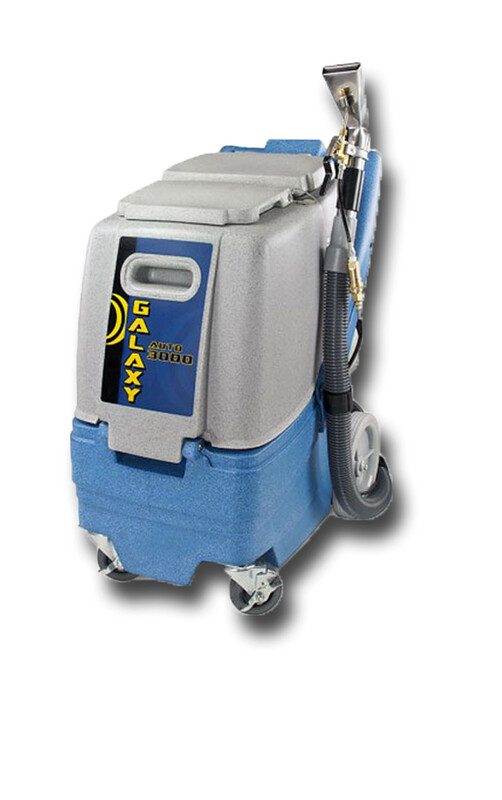 The GALAXY AUTO 3000 comes with everything you need, just plug and play. 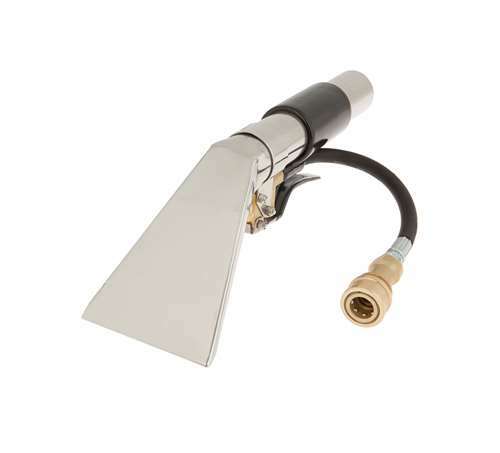 Stainless Steel Auto Upholstery Tool. 1000 WATT external heater that provides a consistent 170 degrees of heat in 90 seconds.